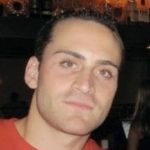 With new-car sales sizzling, consumers are reaching deeper into their pockets than ever to buy or lease a new vehicle. The average new vehicle transaction price stands at $33,871, which is up by 2.2 percent over the last year, according to Kelley Blue Book. Not surprisingly, a growing number of shoppers are turning to leasing as a way to afford their monthly payments. According to Experian Automotive, leasing now accounts for a record high 33.6 percent of all non-cash transactions, with the average monthly lease payment at $412, versus $493 for conventional new-car loans. Although luxury cars can be incredibly expensive, there are a few options that provide great bang for your buck. 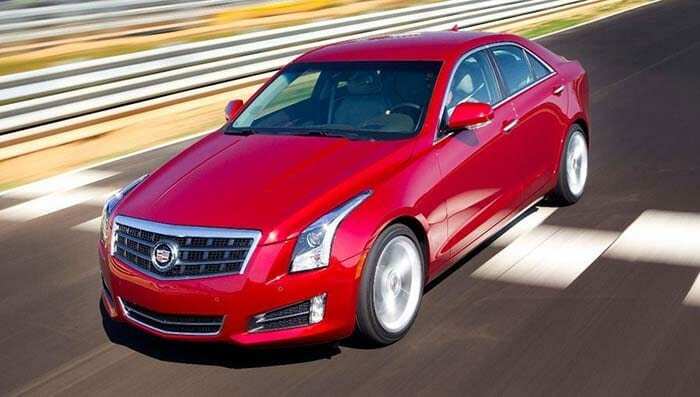 Here are the 15 hottest luxury car leases under $400 per month. You might be pleasantly surprised with some of the cars on this list. Price: $399 a month for 36 months with $4,553 due at signing. Mercedes designed the all-new C300 to look like a smaller version of Mercedes’ flagship S-Class inside and out. 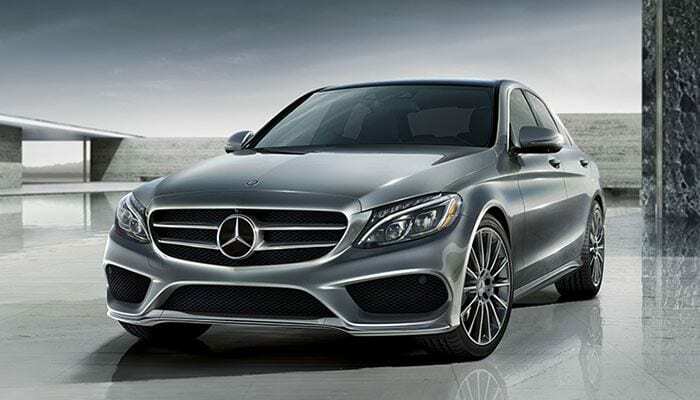 This compact C-Class sedan combines attractive styling with a plush and elegant interior. As far as the ride and handling abilities, it’s a perfect balance between comfort and sportiness. Price: $399 a month for 39 months with $3,495 due at signing. This is by far the cheapest way to drive a new Land Rover. It features a more rounded and aerodynamic exterior than the rest of the line and is tuned on the sporty side, at least for an SUV. 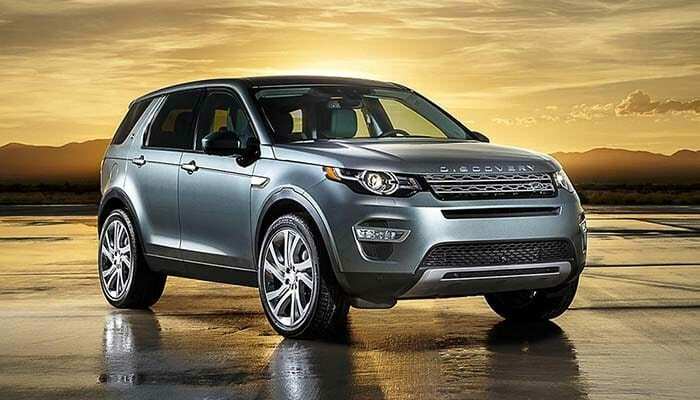 It possesses genuine off-road chops with Land Rover’s Terrain Response system that maximizes the vehicle’s traction according to selectable modes. Price: $399 a month for 36 months with $1,670 due at signing. 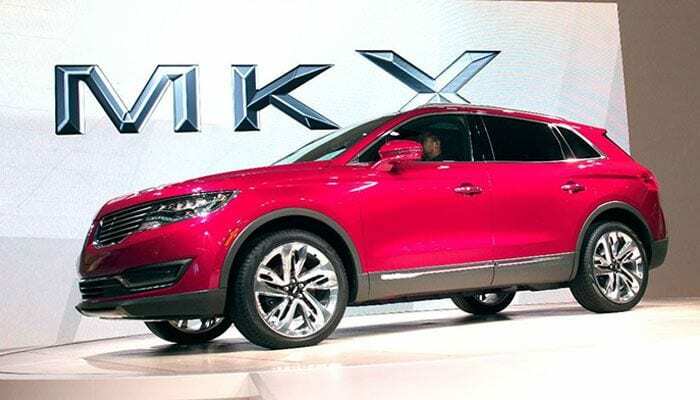 The redesigned MKX five-passenger crossover is more stylish than before. With a roomy and comfortable interior, many standard features, and well-balanced ride and handling qualities. An extremely affordable down payment is the cherry on the sundae. Price: $395 a month for 36 months with $3,645 due at signing. This is not your mom’s Volvo. 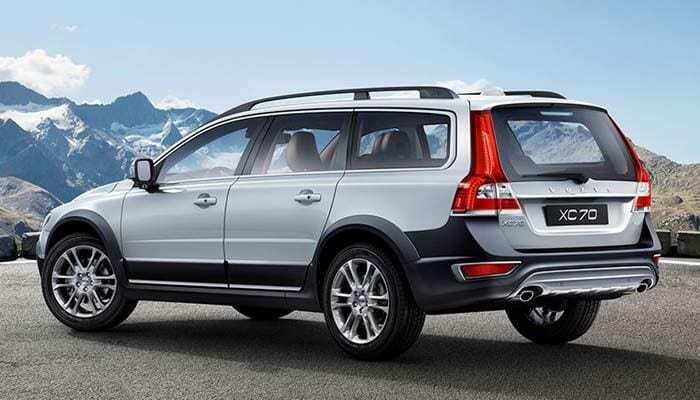 The all-new XC70 is more or less a station wagon with a taller ground clearance, made to look like a crossover. It’s actually a refreshing alternative with sportier handling than most SUVs can afford and just as functional for those transporting kids. Price: $379 a month for 36 months with $4,304 due at signing. Surprised to see a BMW on this list? 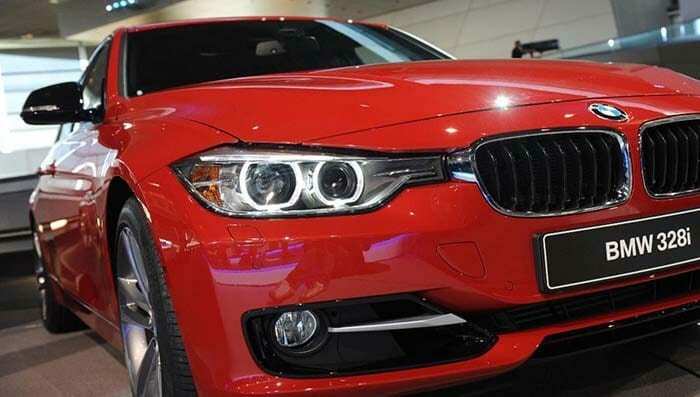 The sporty 328i is the compact sports sedan other automakers try to emulate, mostly with little success. You can save another $25-$50 per month and get the base 320i, but that version is a bit underpowered compared to the turbo-four engine in the 328i (180 hp / 240 hp). Its superior handling qualities seal the deal for anyone who values performance. Price: $349 a month for 36 months with $3,643 due at signing. 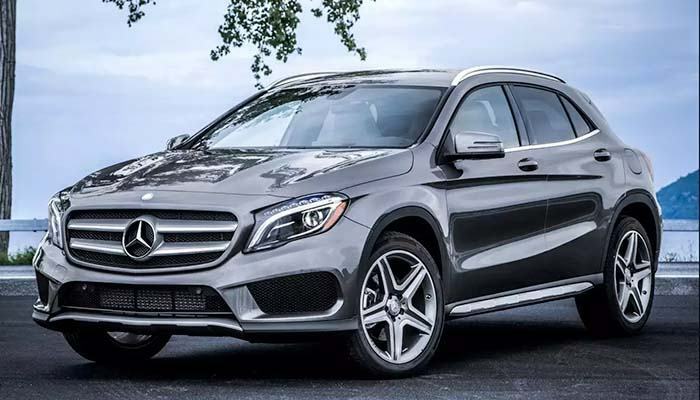 Mercedes’ smallest crossover SUV is stylish and fun to drive even in its base GLA250 version. Sporty handling balances out underwhelming acceleration, and there are plenty of modern standard features. If you are someone who can live without speed, this car offers a great value. Price: $339 a month for 39 months with $2,999 due at signing. The all-new Infiniti QX50 has a powerful V6 engine, handles more like an agile car than an SUV, and has one of the lowest base prices in the class. Many rivals have better mpg ratings and more cargo space, however, the affordability of this model is awfully attractive. 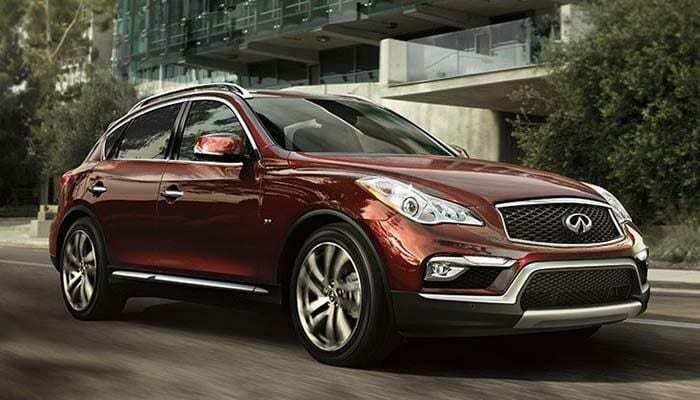 Drivers voted the QX50 one of the more fun-to-drive cars in the class. The Premium Package adds a Bose audio system, maple interior trim, and other amenities. Price: $339 a month for 36 months with $1,999 due at signing. 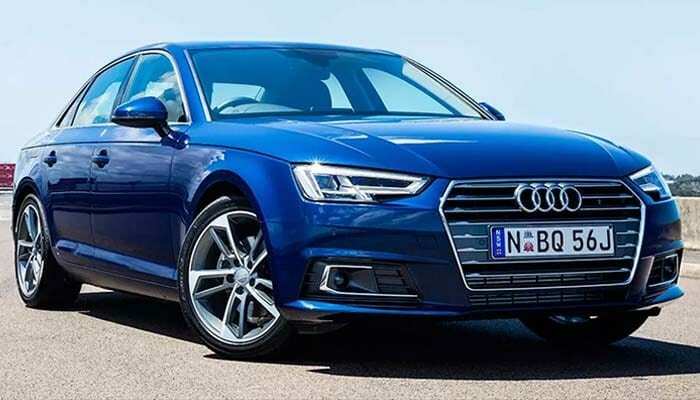 With an updated version of the A4 sedan coming for 2018, Audi is helping clear their dealers’ inventories of the current version with both an affordable monthly lease payment and a low down payment.The redesigned 2017 Audi A4 is one of the most appealing luxury small cars on the market, which is why it ranks among the best vehicles in the class. You’ll find few faults with the A4, besides its sometimes hesitant seven-speed automatic transmission. That might be a deal breaker for performance enthusiasts but should go nearly unnoticed by the typical driver. While the A4 has a solid performance, driving enthusiasts may prefer sportier, faster rivals. Price: $329 a month for 24 months with $4,279 due at signing. The 2016 Cadillac SRX boasts a potent engine and pleasant handling, above-average predicted reliability, a tasteful interior, and active safety features like blind spot monitoring in nearly every trim. The V6 engine boasts 308 horsepower, allowing drivers to accelerate swiftly and provide good passing power on the highway. 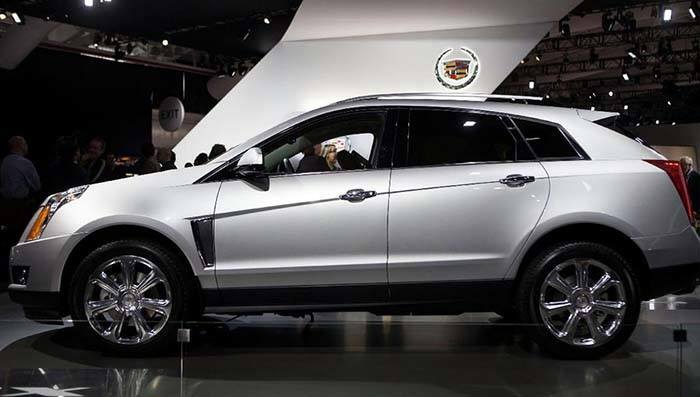 However, the SRX is tough to recommend because of tight rear visibility and headroom, fussy touch-screen controls, and low fuel economy. Price: $289 a month for 36 months with $4,214 due at signing. 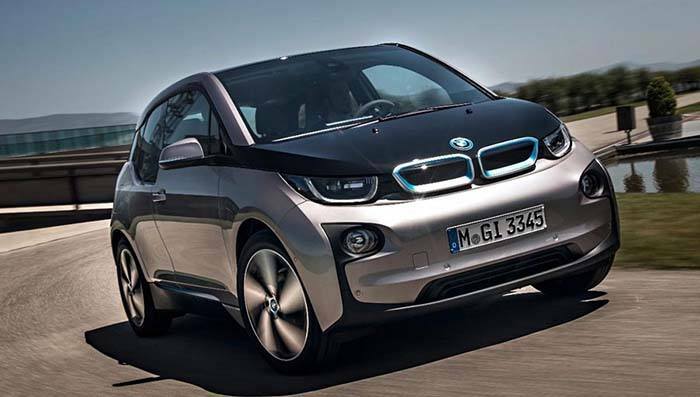 The i3 is worth considering if you’re looking for a commuting car. Its electric range is more than enough to handle most daily drives, and it provides a comfortable ride. There’s plenty of features too. Thanks to the optional gasoline-powered electric generator, range anxiety won’t be much of a concern, and compared to other EVs, the i3 is pretty fun to drive. There’s also plenty of space for both passengers and cargo. For environmentally conscious luxury car buyers seeking something fresh, it’s EPA-estimated to achieve the electric equivalent of 124 mpg in combined city/highway driving and run for around 81 miles on a charge. Price: $289 a month for 36 months with $3,469 due at signing. 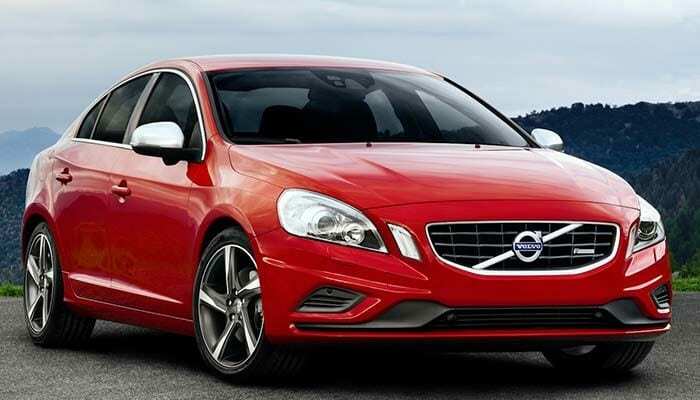 When it comes to safety technology, driver comfort, and fuel economy, the Volvo S60 is a great car. Its outstanding fuel economy and comfortable ride are worthy of a thumbs up from commuters. While it is comfortable and reasonably agile, other flaws lower the S60’s overall appeal. For example, its infotainment system (along with the accompanying buttons and controls) is incredibly difficult to use. Price: $289 a month for 36 months with $2,799 due at signing. The all-new TLX isn’t the best car, but it also isn’t a bad car. 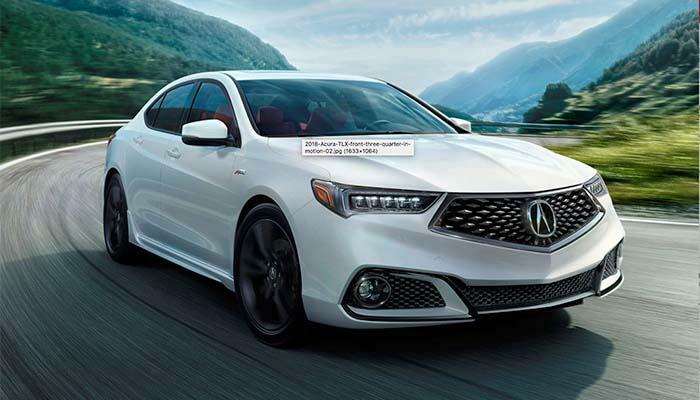 If you’re looking for a luxury car but don’t want to break the bank, the 2018 Acura TLX is a good choice. It has an adequate but underwhelming base engine, though a more powerful engine is available. The interior is nice and the seats are comfortable, but there are some hard materials and limited space in the rear. At $289 per month it has one of the lowest price tags in the class, yet it still has most of the amenities you’d expect of a luxury midsize car. You’re likely to be satisfied with the TLX, but there are better luxury midsize cars out there if you are willing to splurge. Price: $229 a month for 36 months with $3,009 due at signing. We’ve seen Camrys and Accords leasing for this much a month, let alone a luxury sedan like the MKZ. It’s far from being a BMW or a Mercedes, but this midsize Lincoln affords a roomy, comfortable and elegantly cast interior with smooth overall performance at a budget price. 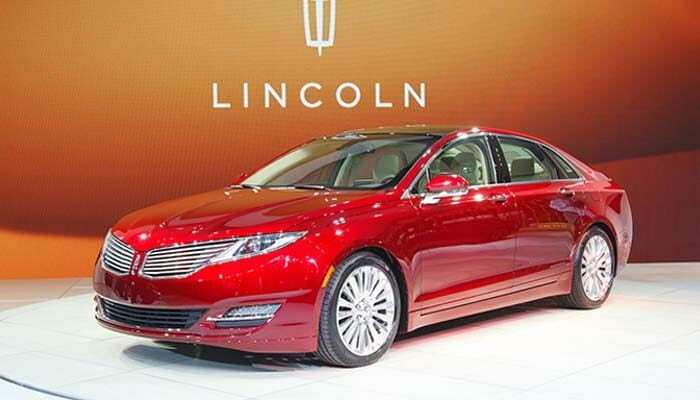 The MKZ scores very well in crash tests, and this generation of MKZ has a track record of good reliability ratings. This Lincoln’s low price and enticing list of standard features will please budget-savvy shoppers, but those looking for excitement should look elsewhere. Those who want to go “green,” can lease the MKZ Hybrid version (41/39 mpg city/highway) for a still-affordable $289 a month with $3,149 due at signing. Price: $219 a month for 36 months with $2,499 due at signing. The new Acura ILX fails to impress in the very competitive luxury small car class, but it’s extremely competitive price is hard to resist. 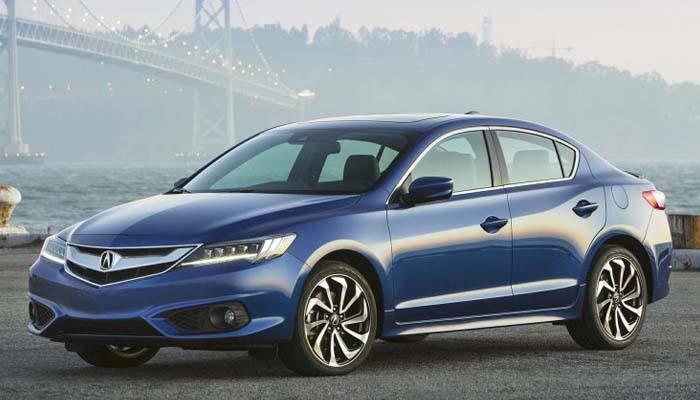 The ILX’s sole drive is sufficient enough for daily commuting, but its handling will leave you yawning. Add in its sometimes harsh ride quality, and you’ll understand its meager performance scores. Likewise, the ILX’s interior accommodations are a letdown. It is short on standard features, and you’ll have to upgrade to get a modern infotainment system and other amenities like satellite radio, navigation, and driver assistance features. Reader Feedback: Do you currently own/lease any of these cars? If so, please let us know if you are satisfied with your purchase!